Are you ready to stop procrastinating and start crushing? Research shows that as many as 95% of us occasionally procrastinate and at least 20% of the population suffers from chronic procrastination! Procrastination is the #1 reason why people fail to reach their goals. But it doesn't have to be this way. Once you learn how to conquer the procrastination habit, you'll be well on your way to achieving more of your most important goals. 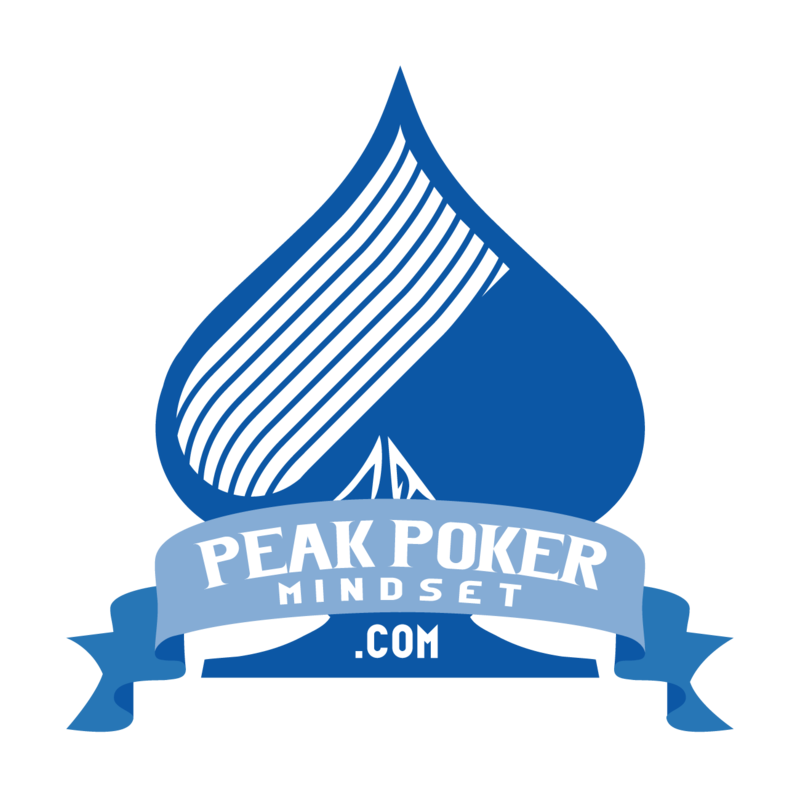 If you've ever wanted to put in more volume or study more (the two biggest procrastination areas for the poker players that I work with), but procrastination has gotten in your way, this course can help. I'll give you step by step instructions in bite sized chunks that will have you taking steps to free yourself from procrastination once and for all immediately. Lessons are delivered via short videos and worksheets and exercises are included to help you track and maintain your progress.